Brought to you by Inflatable World, Breeder’s Digest is your monthly coffee group in a podcast. 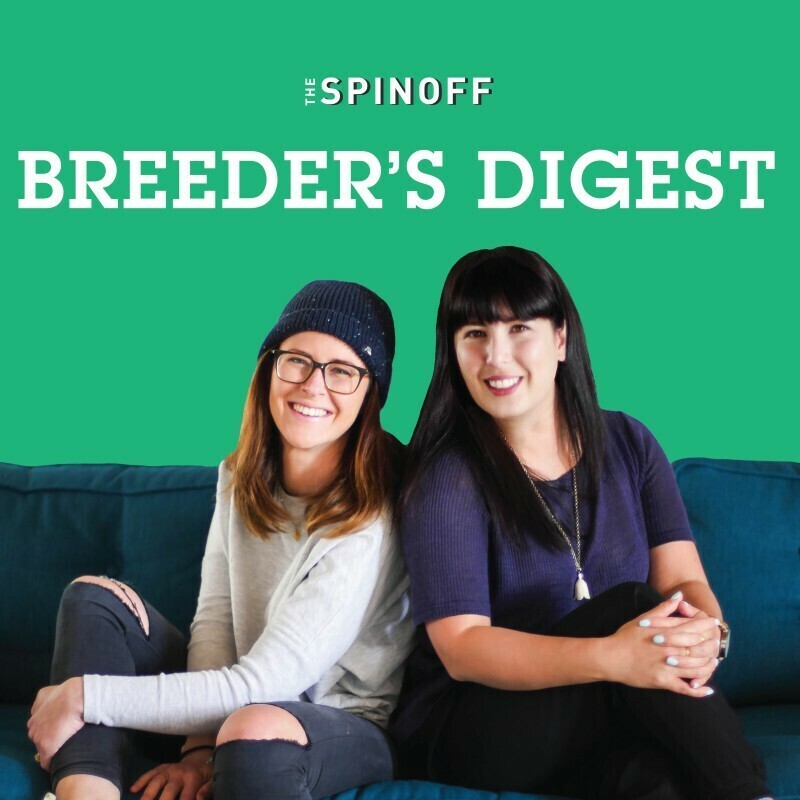 Hosted by mum of three Jane Yee and Virgin Mum Nicola Winslade, Breeder’s Digest is a casual chat with your mates about all the rubbish bits of parenting and all the really good bits as well. Have your say using the hashtag #breederpod on Twitter or email breedersdigest@thespinoff.co.nz. This week on Breeder’s Digest, Jane and Nicola navigate the awkwardness of their debut podcast to discuss their maternity leave experiences, teething that lasts for fifteen years, children screwing up holiday plans, leaky nappies and noisy kids in cafes.